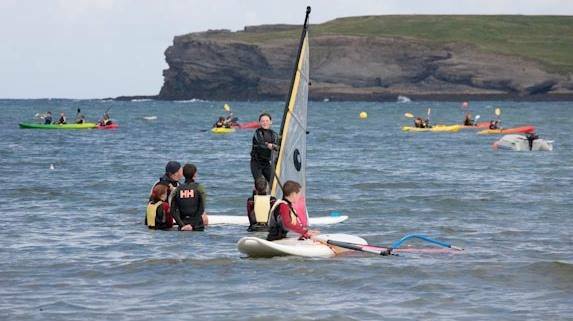 "Kilkee is regarded as one of the safest and most popular bathing places on the West Coast"
Nevsail Watersports and Limerick Adventures provides a safe and fun environment in which you can learn new skills at your own pace or simply have an enjoyable adventure experience. 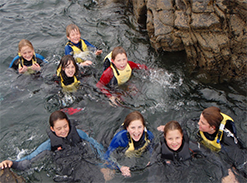 At Nevsail outdoor activity Centre, our staff are fully qualified, and our extreme sports activities are specifically adapted for your group from school tours to hen and stag parties to birthday celebrations to ensure the maximum adventure and fun for you all! No craft is taken out on the water, without adequate safety checks. Furthermore, safety cover will be provided for you. We assure you highest safety standards and low teaching ratios. 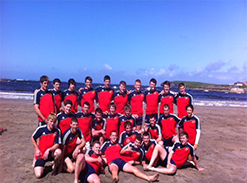 We providing an excellent standard of tuition and greater level of safety. We run approved training courses. In addition to this, our instructors are ISA and ICU qualified which also guarantees you the highest standard of tuition and safety. We are also eager to share our knowledge, skill and enthusiasm with you. 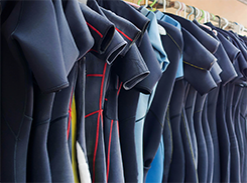 Buoyancy aids are provided and must be worn when participating on the water. 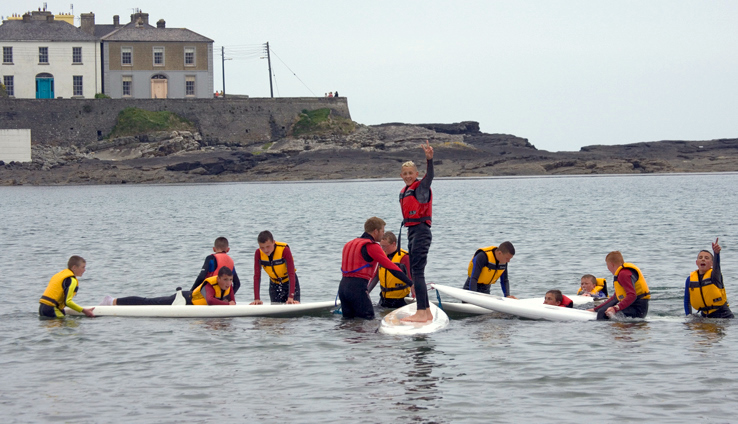 Our fully equipped safety boats are on hand to provide help if needed. 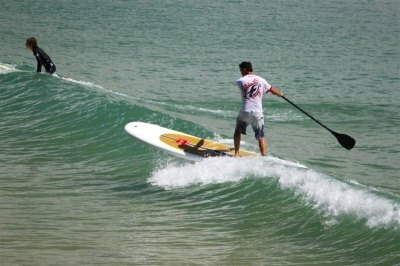 All our watersports equipment is maintained to the highest standard. Daily safety checks and regular maintenance ensures this. In the interest of safety, we may cancel and/or reschedule any part of a programme or course due to weather/ sea conditions. Our safety procedures and risk assessments are constantly monitored to minimise the risks involved in adventure activities. 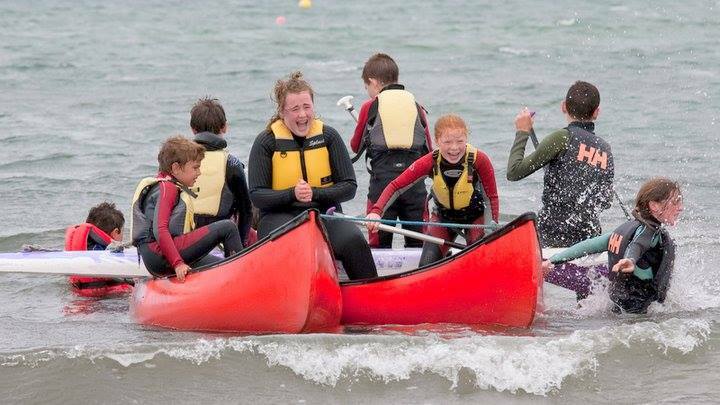 We want you leaving Nevsail Watersports Outdoor Activity Centre on a high, having learned new skills and fully enjoyed your outdoor adventure outing or session in a very safe, fun and controlled manner.